Brunton Get Back GPS quickly informs you of the best route back to your starting point by the shortest, most direct route possible. At the end of a long hike who wants to retrace their steps exactly? Instead take a direct route home, exactly how the crow would fly, never straying from your course. Save up to any three points and make adjustments to your direction on the fly, showing the route by arrow and your distance in miles or meters. No matter where your adventure leads you, enjoy the peace of mind that you'll be able to return with ease and confidence. This unit is tough and not a toy. Try the Get Back GPS from Brunton today! 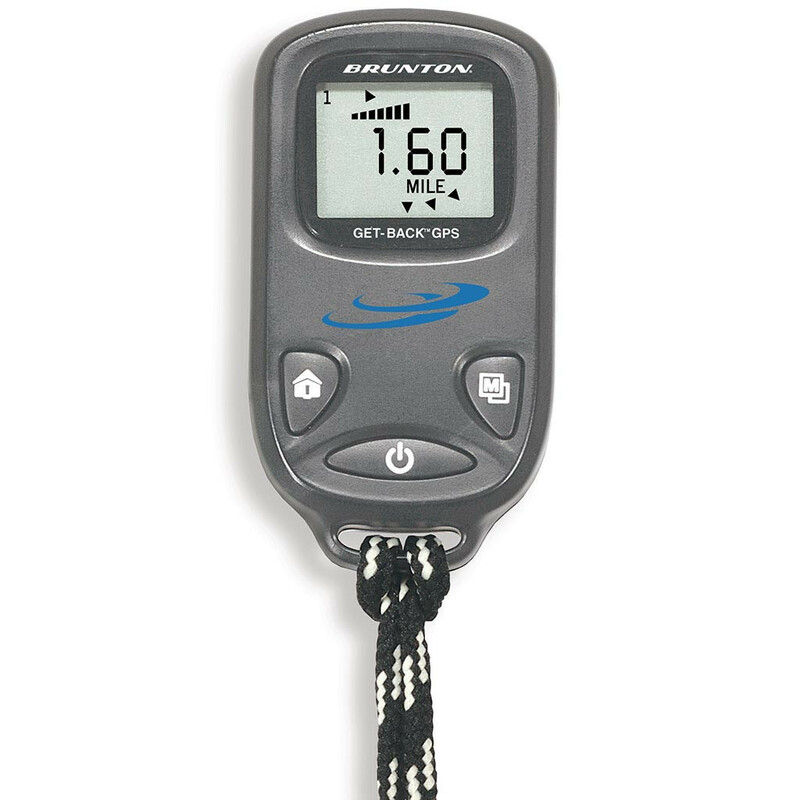 The Brunton Company warrants the Get Back GPS to be free of defects in materials and workmanship for One Year.